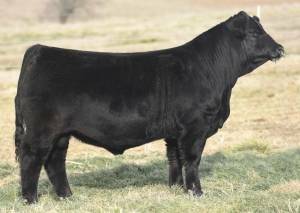 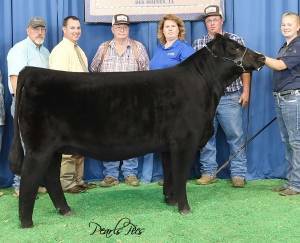 The Duke is an ultra stout Profit son who was the anchor bull in the 2017 NWSS Reserve Champion Pen for Voglers, NE. 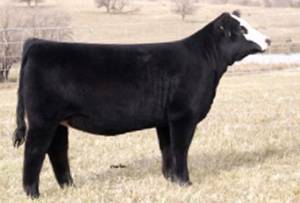 He weighed 1350 at 10 months and is solid black so he'll work great on your blaze faced females! 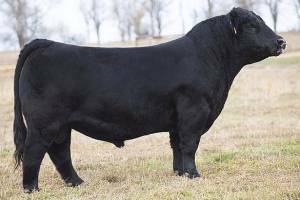 Trevor Roche, ID purchased this stud at Voglers sale. The Duke has a great maternal pedigree as well, being out of the BF Miss Crysteel Tango donor, who is a Steel Force out of a full sister to Pays to Believe's dam. 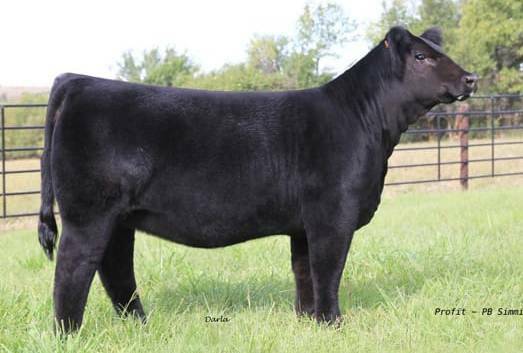 With Profit on the top, and Tango on the bottom, expect some great progeny! 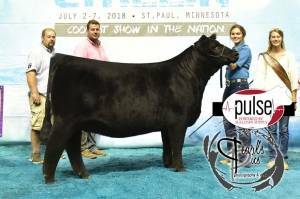 Paternal sib-2018 Jr Nationals Grand Champion!